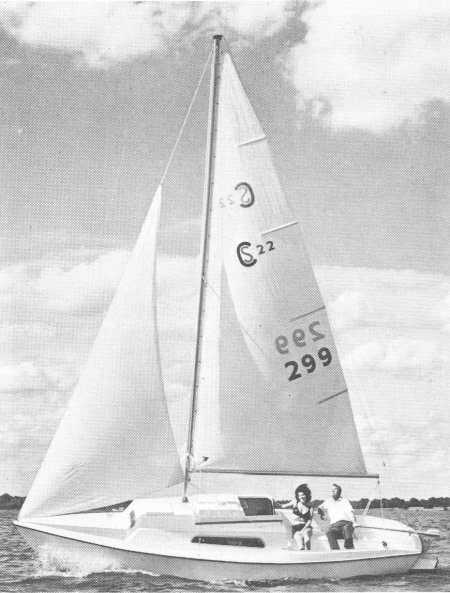 South Coast redesigned the Alberg SOUTH COAST 21 by lengthening it, enlarging the cabin trunk, and replacing the fin keel with a swing keel. It was the most successful boat built by South Coast Co. with over 3000 produced. Nearly the same as the NORTHBRIDGE ECLIPSE.